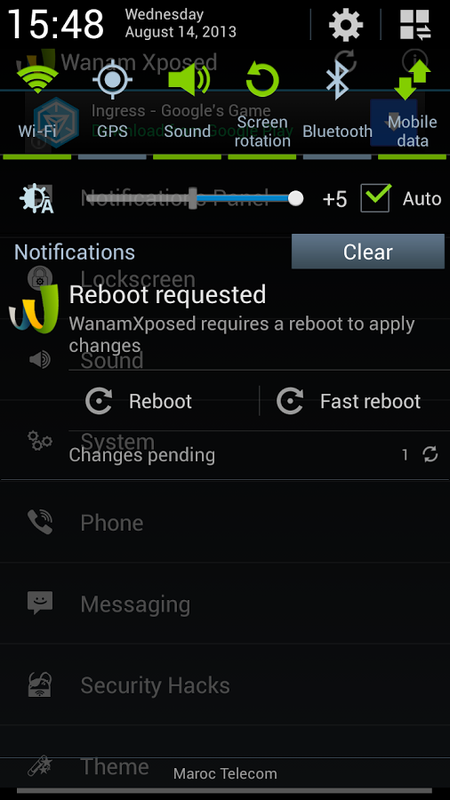 If you've got a late-model Samsung device and a desire to tinker, Wanam Xposed is for you. 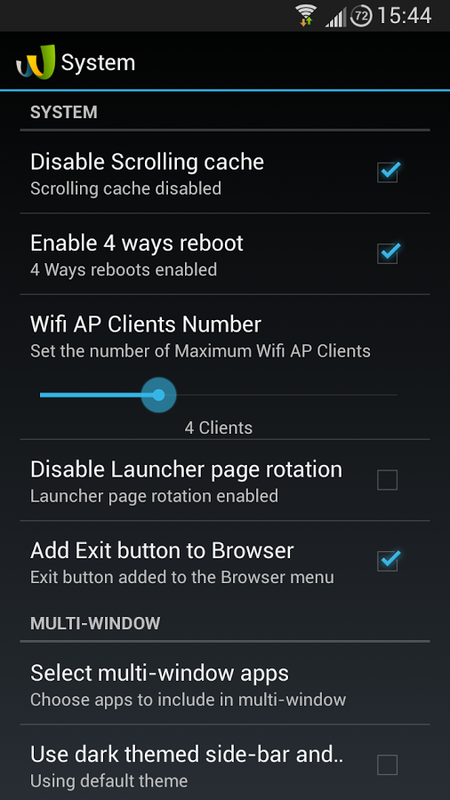 It's a module for the increasingly popular Xposed Framework (which means that those without root need not apply). 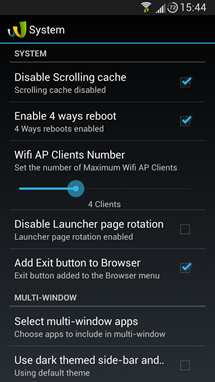 If you have a stock Samsung device that runs Android 4.2 or later, Wanam Xposed opens up an incredible amount of customization options for TouchWiz and other settings. 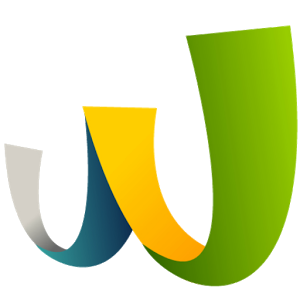 This is only a brief list of what Wanam Xposed can do - head to the Play Store or this XDA thread to check out a more exhaustive breakdown of its capabilities. 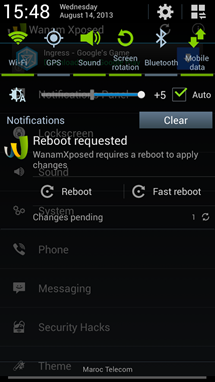 Wanam Xposed requires the Xposed Framework app, root permissions, and a stock TouchWiz build of Android 4.2 or later - it's not recommended for custom ROMs. 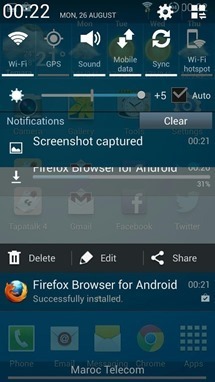 Also note that the Xposed Framework has a nasty habit of doing unexpected things to your phone, so back up your current build if you can. 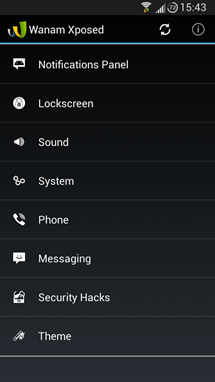 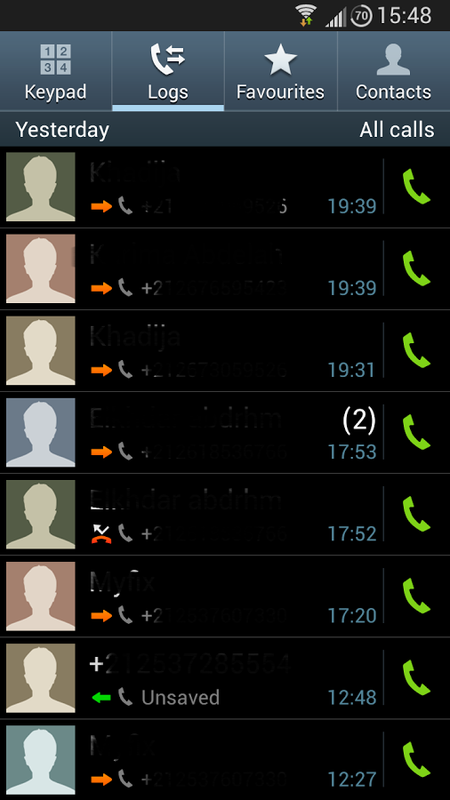 (The XDA post has a method for selectively enabling and disabling Xposed via the ClockworkMod custom recovery.) 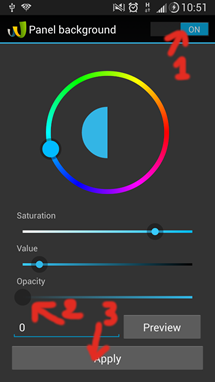 Wanam is a free download in the Play Store, and the APK file is also available at XDA. 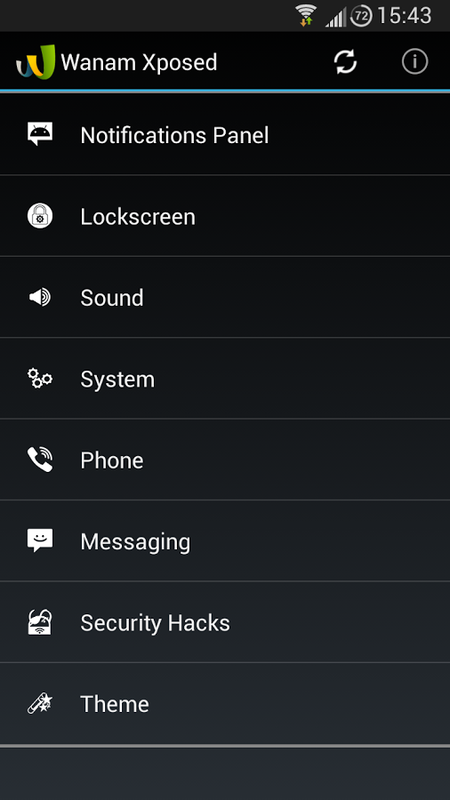 By the way, if you're looking for some less extreme tweaks for your Galaxy S4 or Note II without Xposed, check out Note 2 Hidden Settings. Also, a few of the more advanced tweaks available in Wanam are of questionable legality depending upon your location, like call recording (remember to inform all parties) and removing the camera shutter sound. 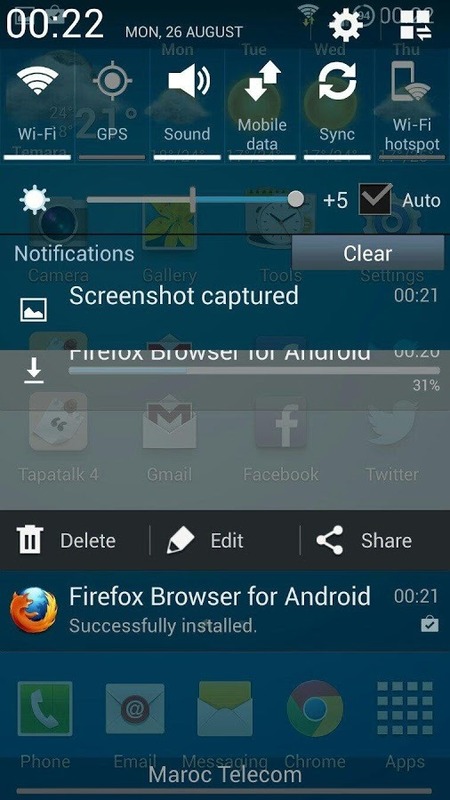 Be careful to follow your local laws.